Why Seek Legal Help After a Truck Accident? 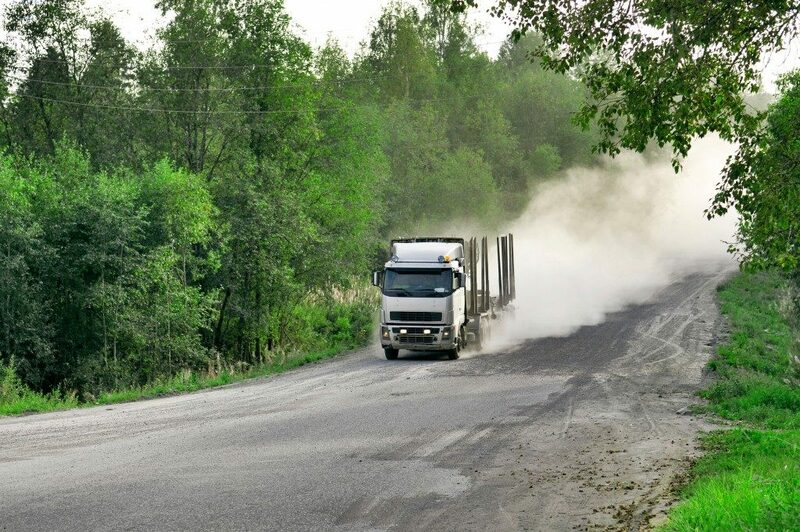 Trucks are more prone to road accidents, mainly because of their large size and weight. Every year, people get injured or killed due to accidents involving trucks. Despite drivers and pedestrians alike taking the necessary precaution, some situations just cannot be avoided, and accidents still happen. This is because there are still many drivers who drive recklessly or take absolute disregard for the safety of other motorists on the road. In California, if you get into an accident with a truck, you need to consult with a truck accident lawyer practicing in Los Angeles or the area concerned. The burden of liability in truck accidents can be more complicated compared to regular vehicular accidents. In this case, it may not only be the driver who is responsible for the crash. This may also involve the company, manufacturer, and other parties. The truck company, along with its insurance provider, may take responsibility for the accident. However, there are instances when both the company and the insurance fail to comply and provide payment for the damages. These complications are best handled by an attorney who specializes in truck accidents. Without proper legal assistance, you might end up in a bad situation and receive an unfair settlement for your case. When a case is filed in court, there will be an investigation into the real cause of the truck accident. This will establish who is at fault and liable to pay the people injured in the incident. Investigators need to go to the site of the accident and gather relevant evidence. There will also be testimonies from witnesses as well as an expert medical assessment on the truck driver’s mental and physical state at the time of the incident. Technical experts will also be called to the stand in case of mechanical failure or faulty parts. All information gathered will be used during the trial. Every angle of the accident must be examined and each process must be observed correctly. Retaining the services of an experienced truck accident lawyer will be beneficial in helping clients get favorable results. These lawyers are known for their expertise in such cases. They have the experience and often look into similar cases to check in case the truck manufacturer is at fault. Any malfunction on the equipment can help the injured party file a claim against the manufacturer or sue the company for negligence. In some instances, the company is made to answer for the accident since the driver was on active duty when the incident occurred. 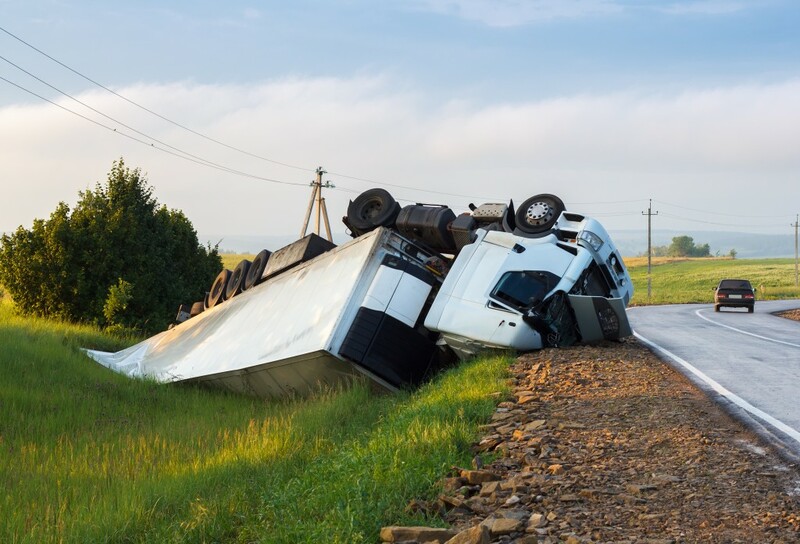 Whatever the situation, a truck accident lawyer can help you get a fair settlement from all the parties deemed responsible and liable for the incident. When choosing a truck accident lawyer, it is important to find experts in their field who are compassionate and willing to represent ordinary folk. Ask for referrals from friends and relatives or look up law firms online to check past cases and successful results.